Can you send a fax online? Sure, this is very easy using WiseFax. 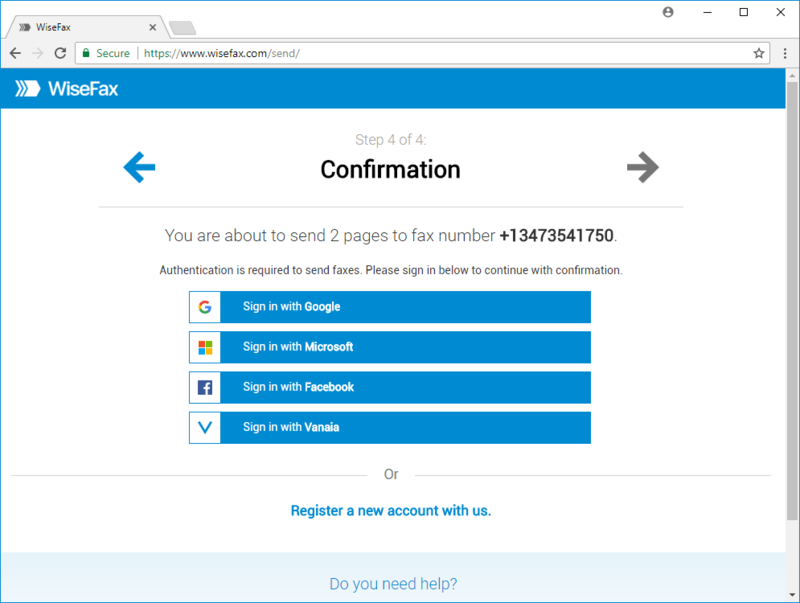 Can you send a fax online? 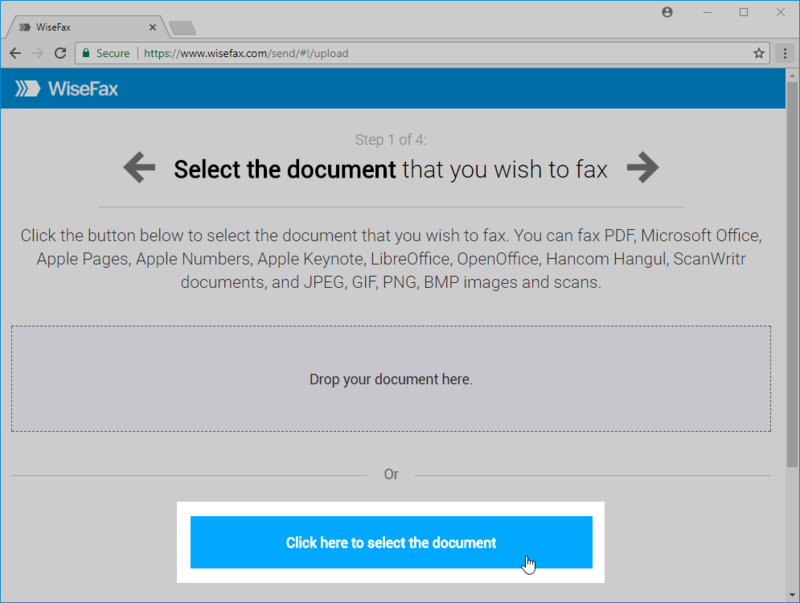 If you don’t have a fax machine, can you send a fax online using your computer or phone? 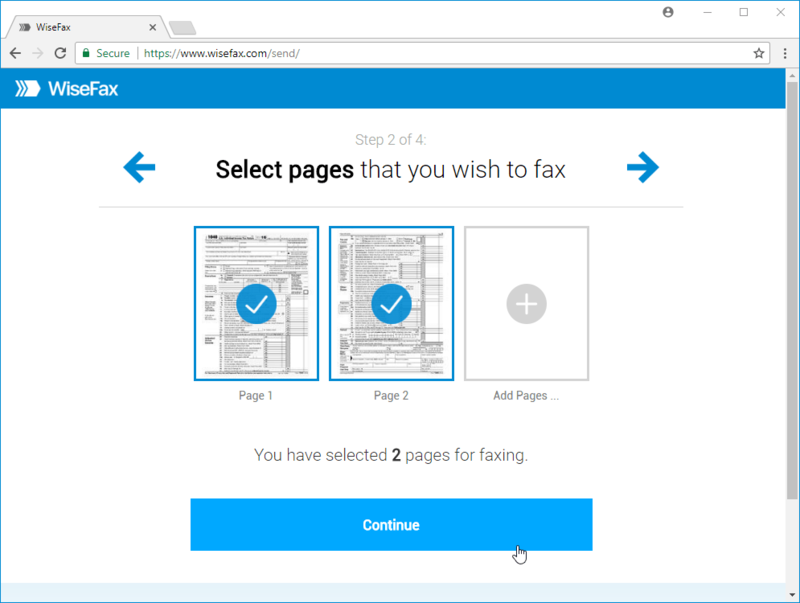 If you are using WiseFax, then there is no need for fax machine. 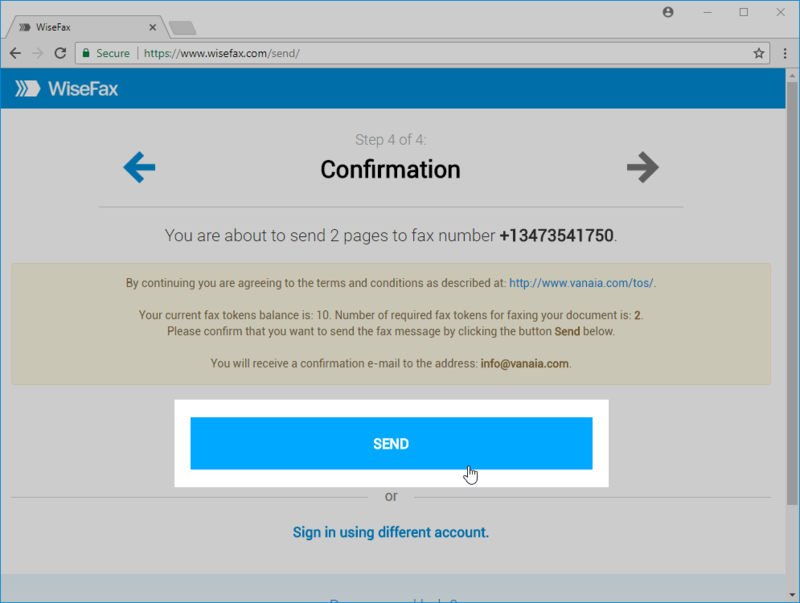 Sending faxes with WiseFax is quick, easy and secure from any computer or device that is connected to the internet. 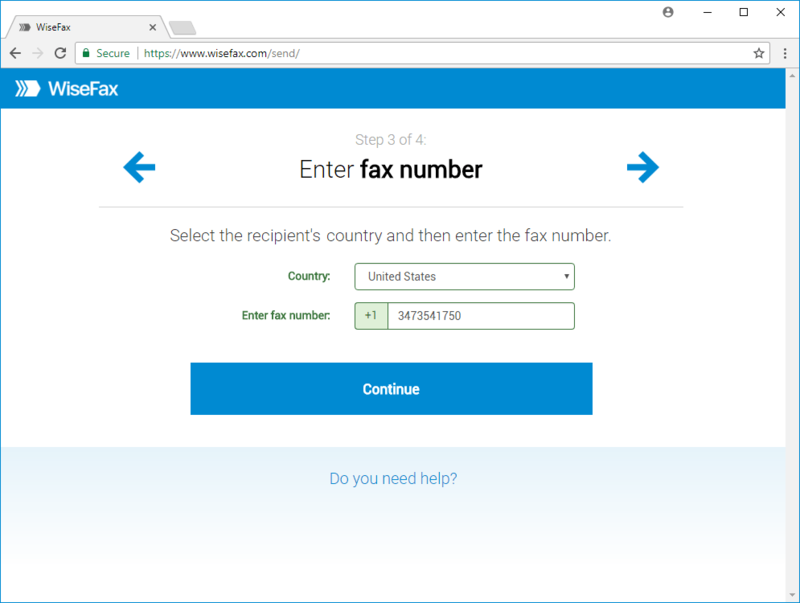 How can you send a fax online with WiseFax?